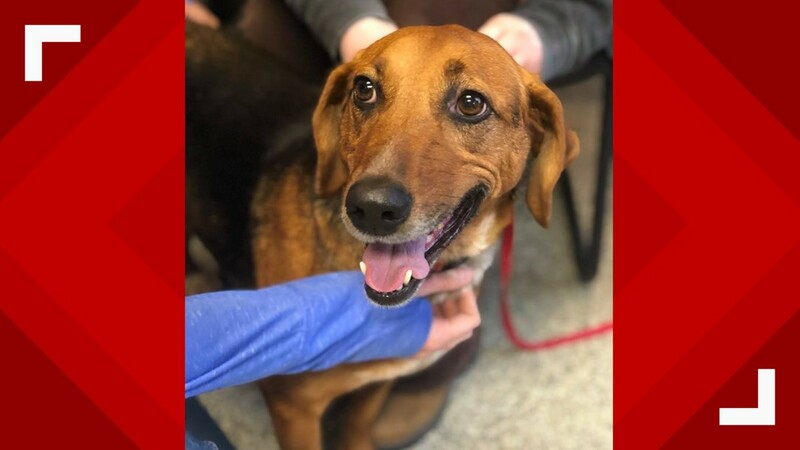 Cassie who had been waiting for 525 days has found a forever home. 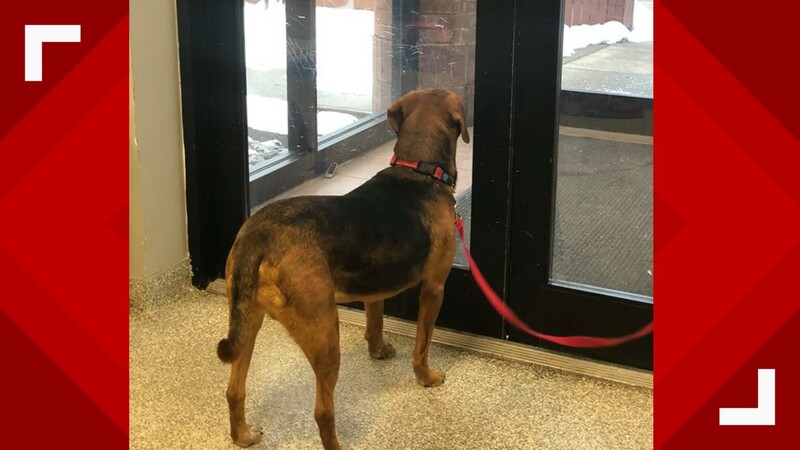 Every day for 525 days she (Cassie) has patiently waited for that perfect person to walk through the doors and pick her, the Humane Society of Greater Dayton wrote in a post on Facebook. DAYTON, Ohio — No one likes to wait. In fact, most of us can barely wait ten minutes at a fast-food drive-thru before we get anxious or frustrated. Imagine having to wait 525 days to get out of a shelter. 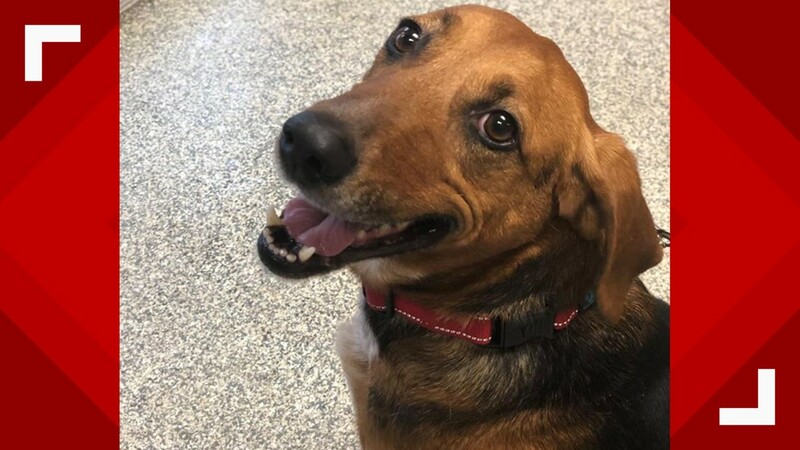 That's the story of Cassie, a dog, who had been with The Humane Society of Greater Dayton. 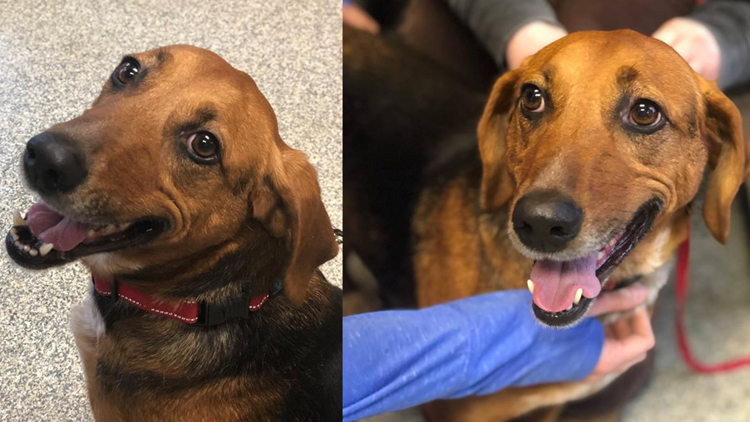 According to a post on their Facebook page from Wednesday, January 16 2019, Cassie has been waiting for a forever home since August 9, 2017. 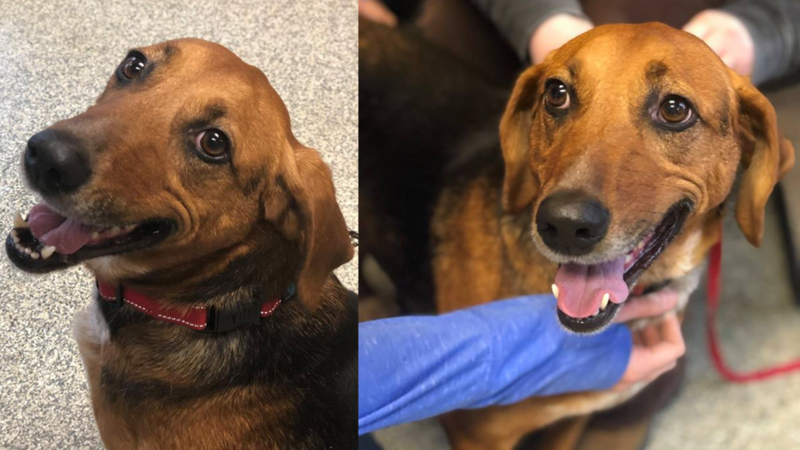 "The post goes on to say she has been adopted from time to time and then returned and with each return, we learned more about her and her personality. She is an extremely sweet and loving girl and has been a rockstar in our START training program. If waiting was a sport, Cassie wins hands down! 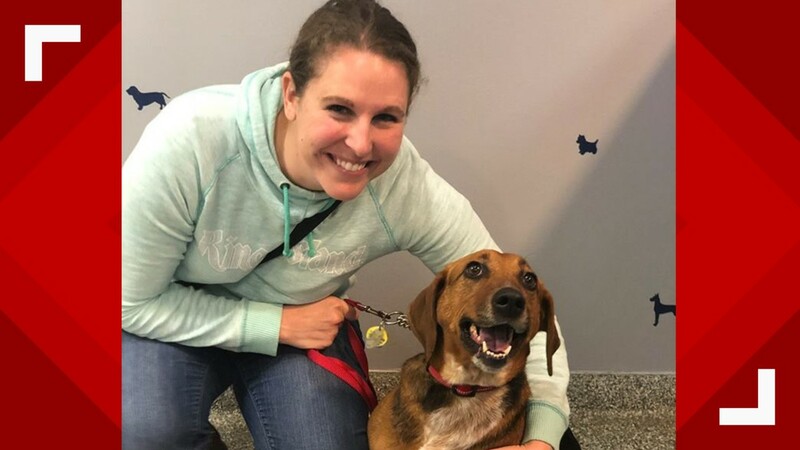 Enjoy your new family Cassie!